Turmeric and curcumin are notoriously used to help managed and prevent chronic disease as well as keep inflammation at bay. The reason why turmeric can be so protective is because of its bioactive components, the curcuminoids. 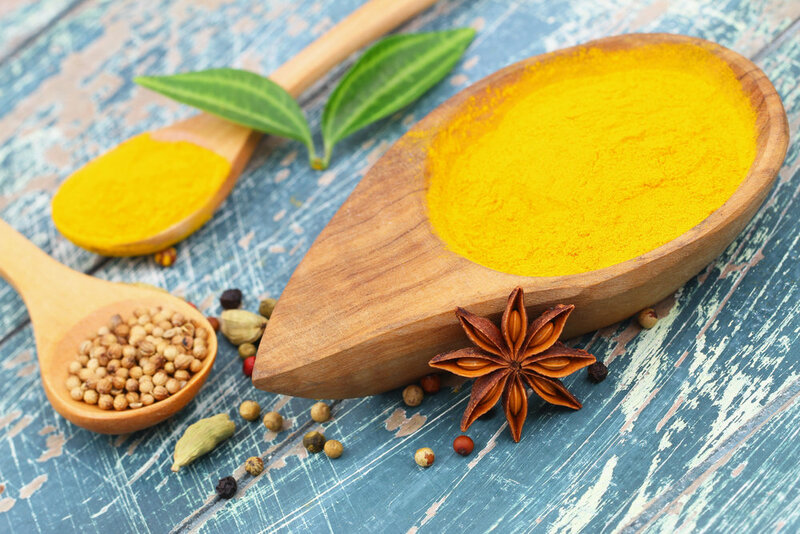 Although turmeric can work wonders on certain condition it can be poorly absorbed in the body and has limited systemic bioavailability, however new things are being done in order to overcome the possible limitations of turmeric so we can more easily absorb this superfood.